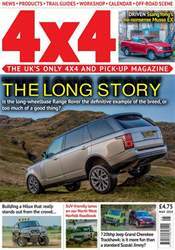 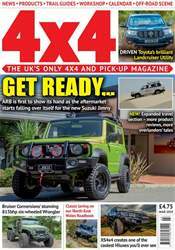 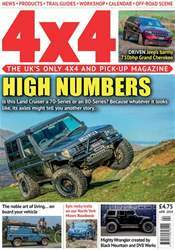 Help kick 2015 into gear with January's brand new issue of Total Off-Road! 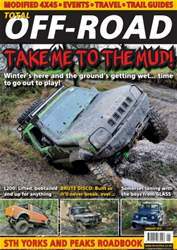 ~ This month, the winter weather can be a blessing in disguise for the avid off-roader, bringing with it the perfect muddy playground! ~ We head off for a spot of green laning with the guys from GLASS ~ Modified vehicles include a brute Discovery and a bright orange L200 ~ And we hit South Yorkshire and the Peaks for our latest roadbook ~ All in Total Off-Road January 2015!